Good regular exercise walk which is interesting and easily modifiable. Walks from the Kennington residential area down to and Around Kenny Reservoir and sports reserve including Strathdale park. 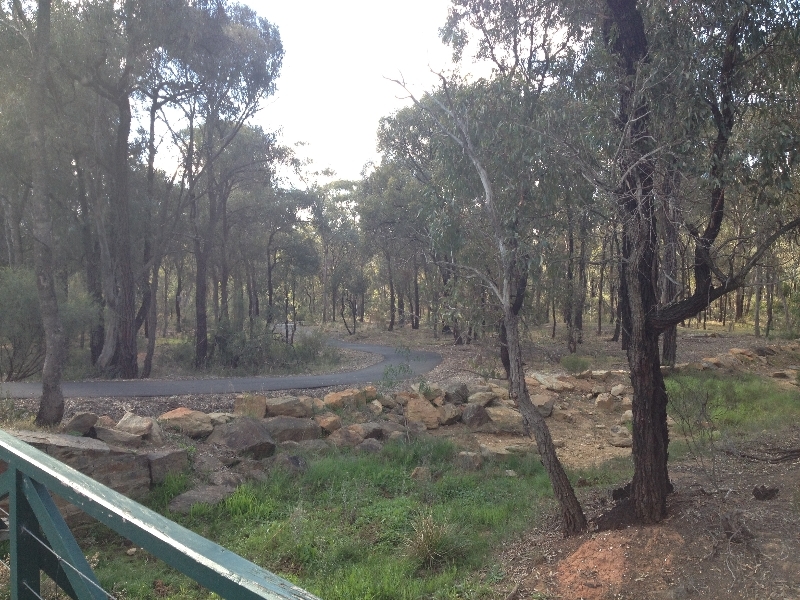 Connecting the Kennington Residential area to the Kennington Reservoir, Sporting Precinct and Strathdale Park as well as Strathdale Village this walk is pleasant and easily modifiable to personal fitness and taste. Including many popular parks and walks as well as places for coffee and public toilets this walk can be shortened or lengthened by cutting out or adding segments. This walk also consists solely of footpaths which are child/cycle/pram friendly as well as avoiding main roads where possible. 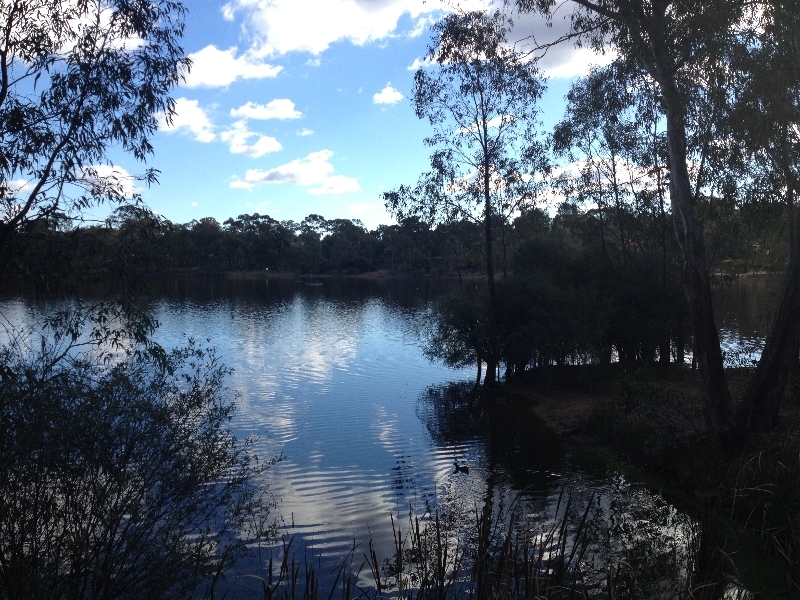 This passes Strathdale Village which includes several nice cafes and eateries as well as some fast food staples, and also contains numerous lake sided parks near Kennington Reservoir as well as a large playground and public park at Strathdale Park. 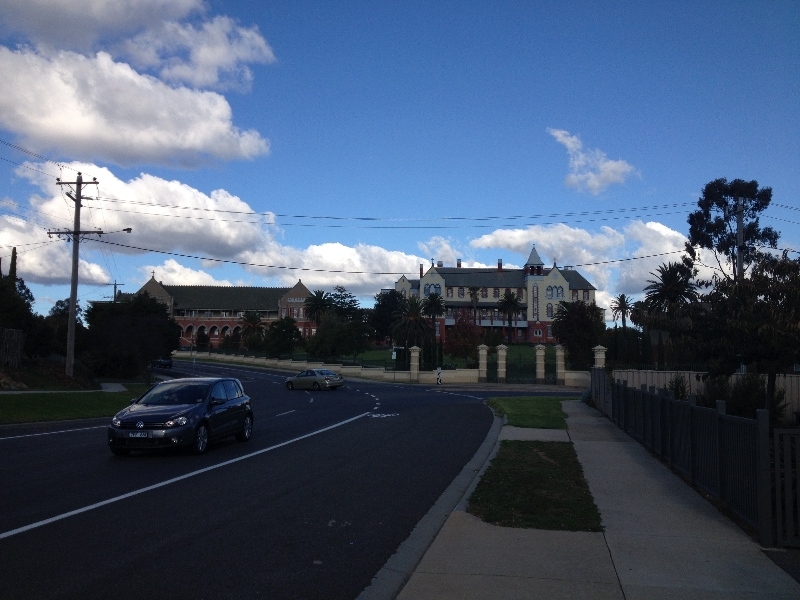 This is just a view of the old school and Orphanage which is a pleasant view throughout the first part of the walk. Just to the south of this point is the Strath Village Shopping Centre. This possesses severeal pram and wheelchair friendly Cafes. 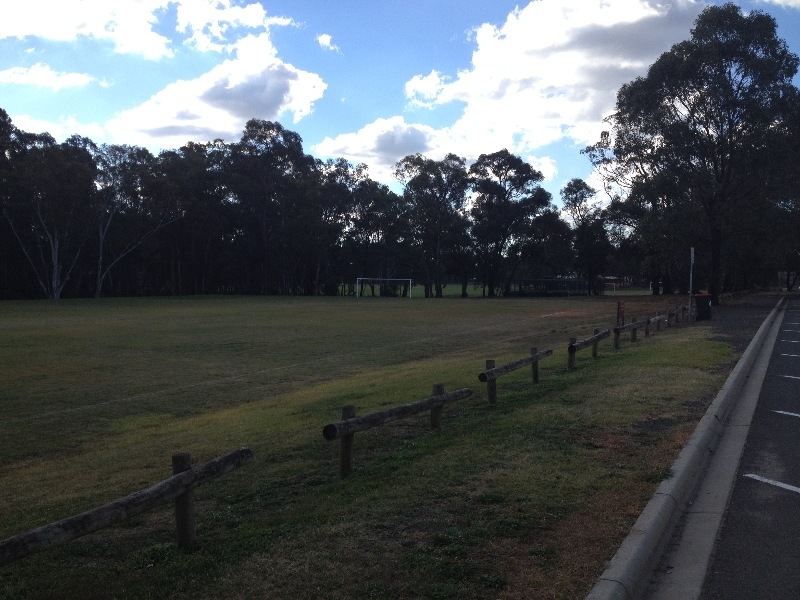 A good size sporting reserve, Great for kicking the footy or just mucking about. 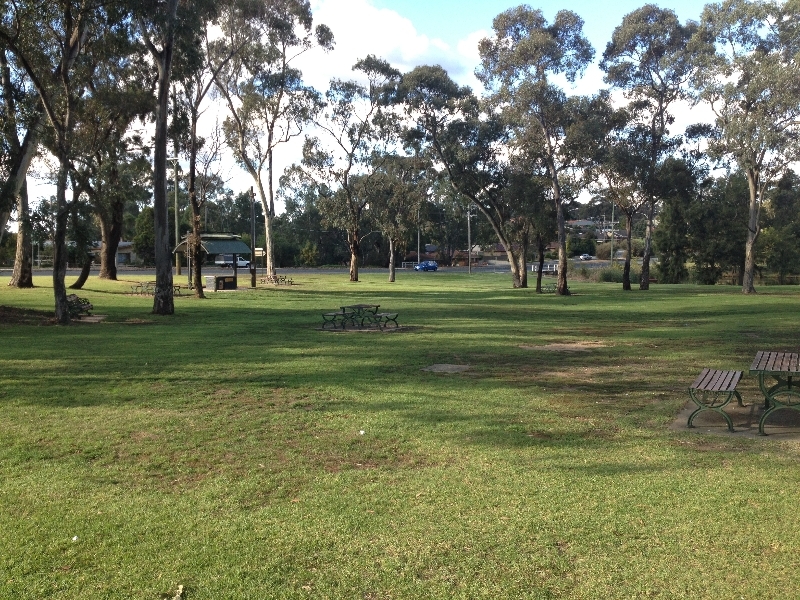 A nice large park with BBQ's, Toilets, a playground and plenty of Space. Great for Mucking around with the kids, picnicking or just lazing about.